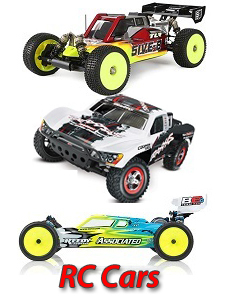 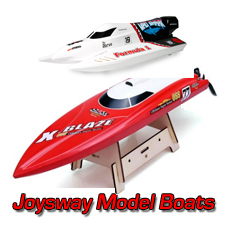 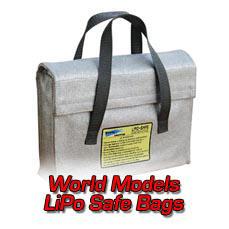 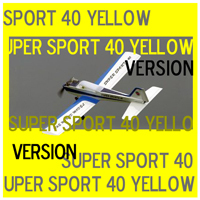 World Models Super Sports 40S -YellowAvailable in red or yellow colour schemes. 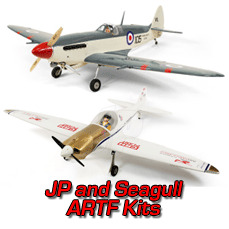 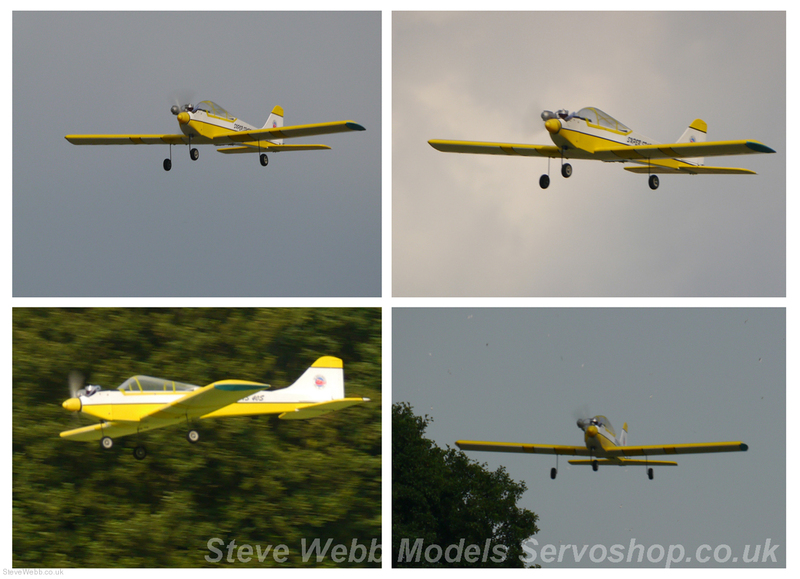 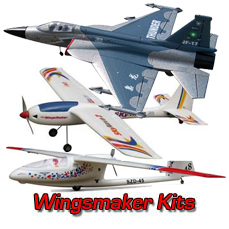 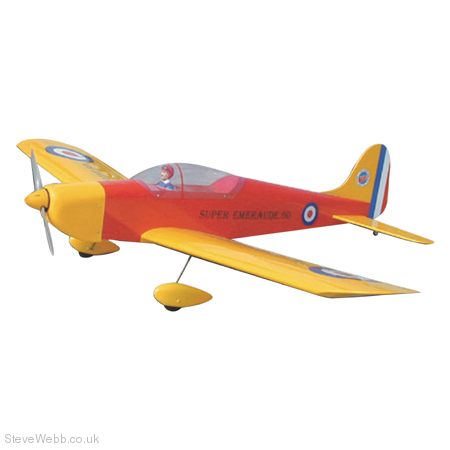 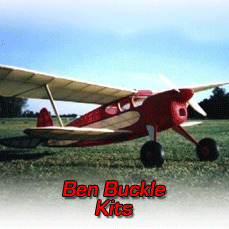 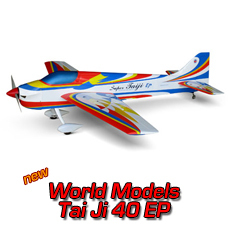 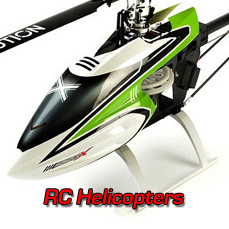 The low wing 40 S is a great aerobatic sport and trainer model. 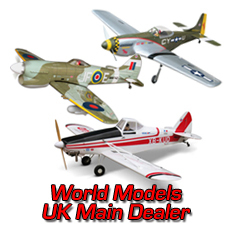 An ideal second model. 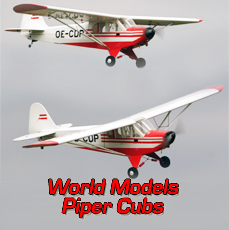 The World Models quality balsa / ply build and finished off with a well moulded fibre glass cowland clear canopy. 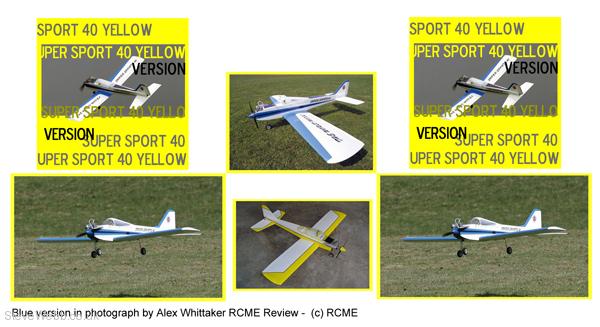 Please Note this version is the yellow version, red colour scheme is also available.